Now available for the very first time in the UK, BKS (made to measure) Ltd of EXMOUTH can exclusively offer bespoke leather one and two piece suits and jackets with the Worlds most advanced internal air-bag system from Alpine Stars. The result of over a decade of development in MotoGP this latest version of Alpine Stars Tech-Air technology brings full upper body protection to serious track day and performance riders. Available to buy separately and can be made compatible with all new orders for BKS made to measure garments. 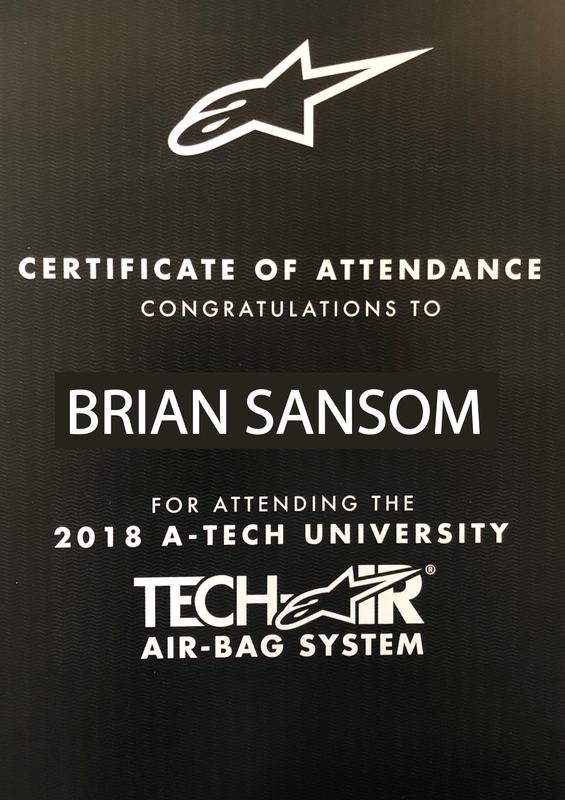 The Tech-Air race system is completely self-contained, meaning there are no bike-to-rider set up configurations required. This ensures the ULTIMATE in convenience, freedom and versatility. 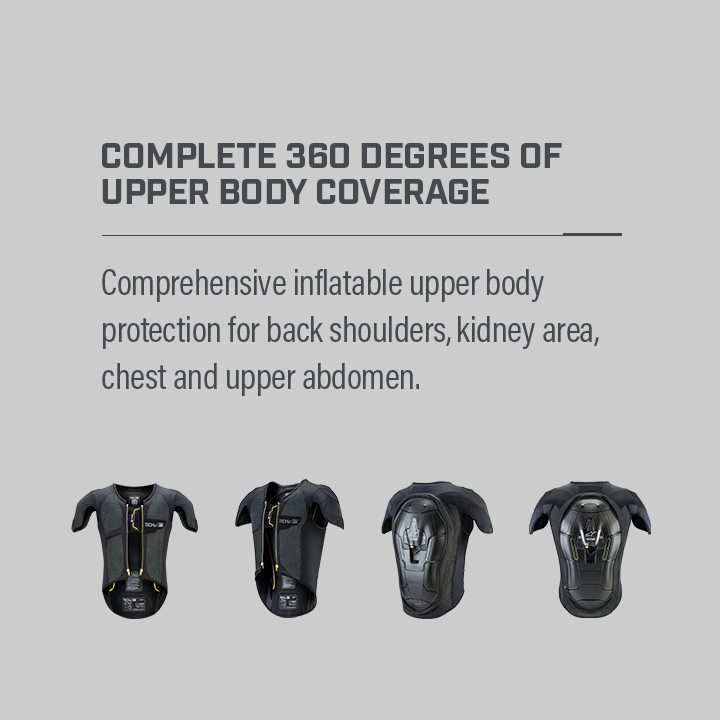 When fully inflated, the system’s airbag offers critical protection to the back, kidneys, chest and shoulders. Plus with a simple upgrade, the versatile firmware allows the Race System to be switched to the Street mode setting for non-race use in road and off-road situations.